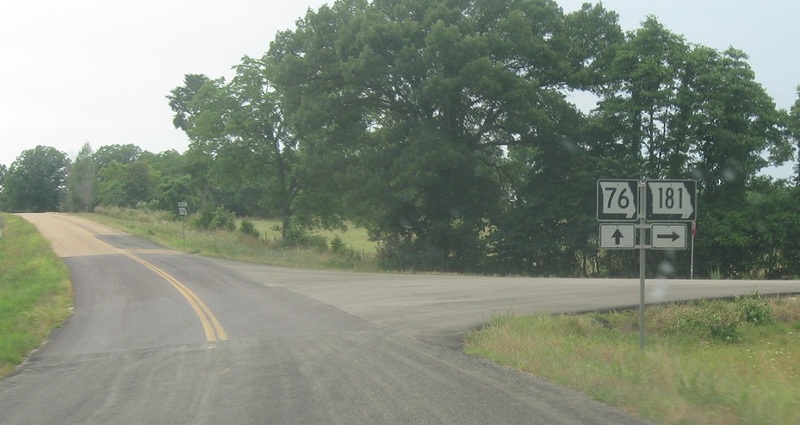 Reassurance shield as 181 joins 76. A couple miles later, 181 will split to continue north. 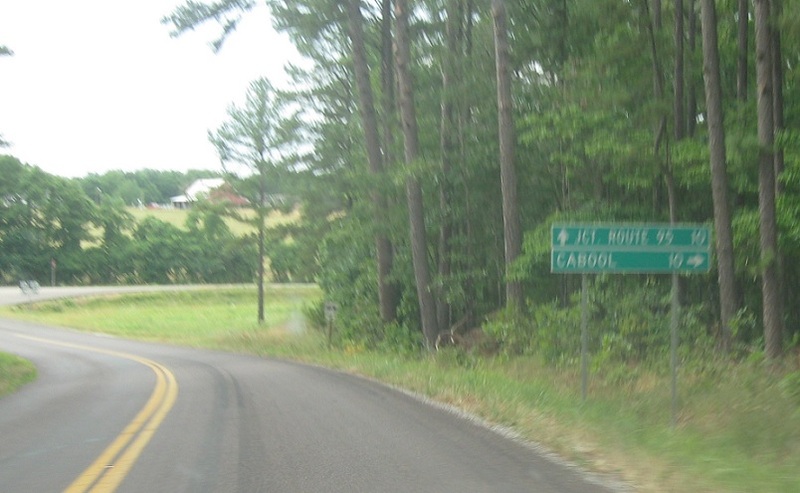 Follow 181 north to Cabool. Stay on 76 for Route 95. 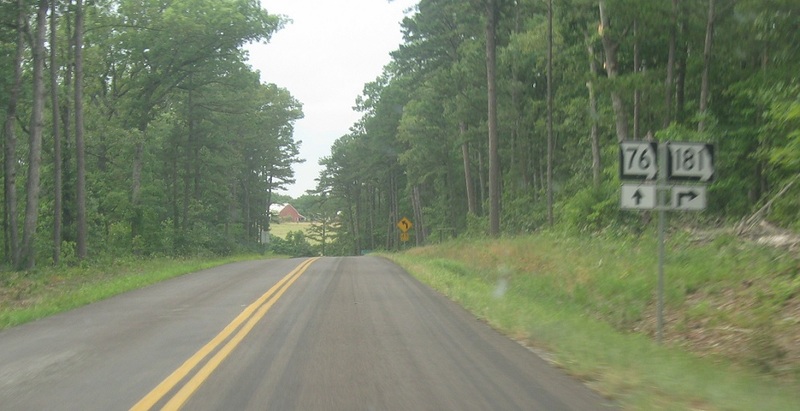 Turn right for 181 north. 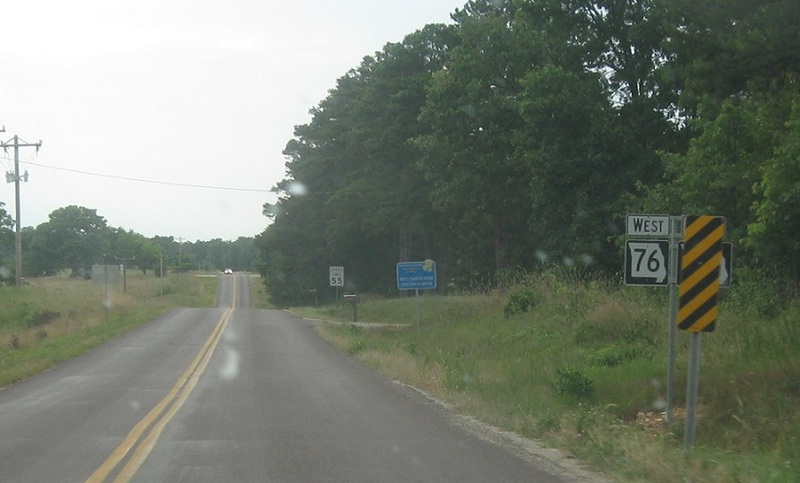 Stay straight for 76 west.